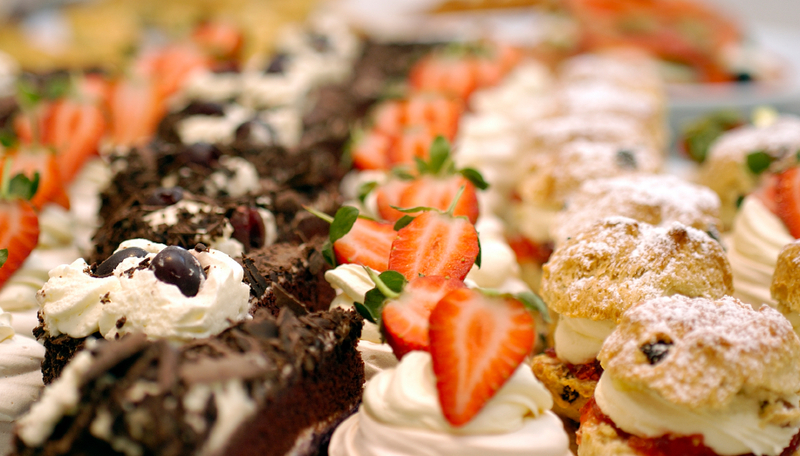 When only the freshest and finest breads, muffins, cookies, cakes and pies will do, come to Stax Bakery. 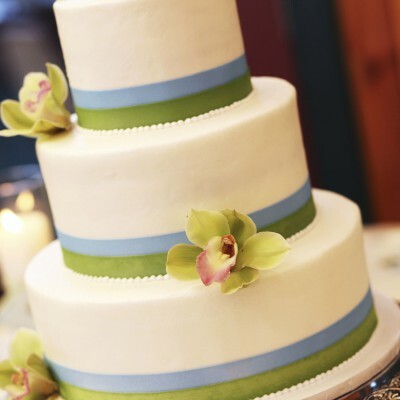 Quality, attention to detail and friendly personalized service are a few reasons why Stax Bakery has become Greenville’s favorite bakery. 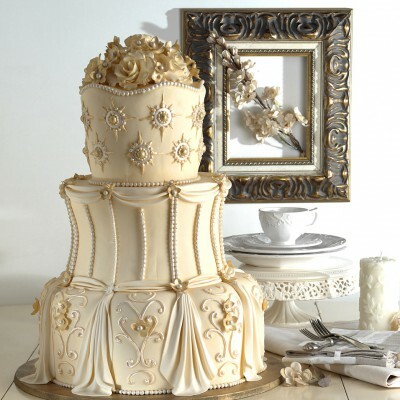 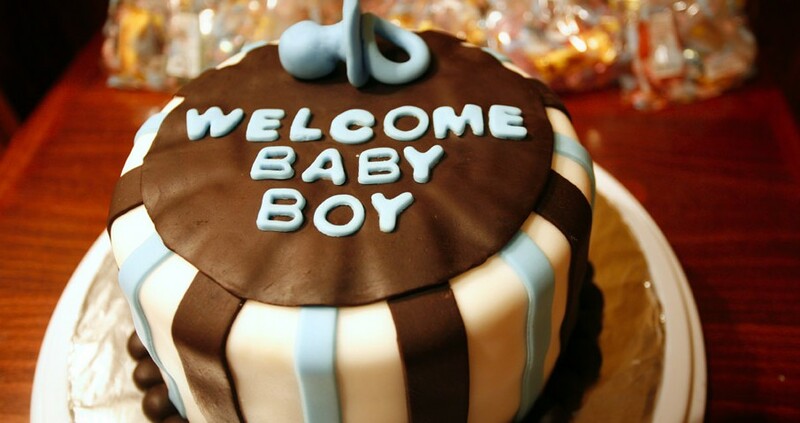 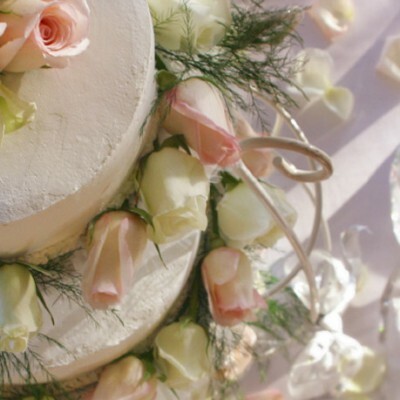 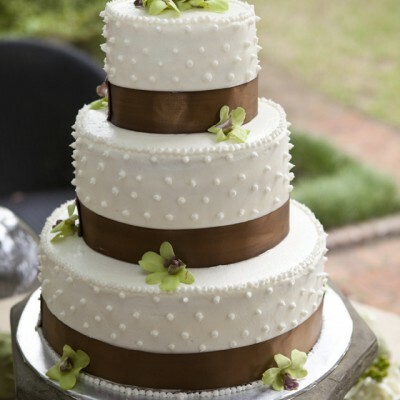 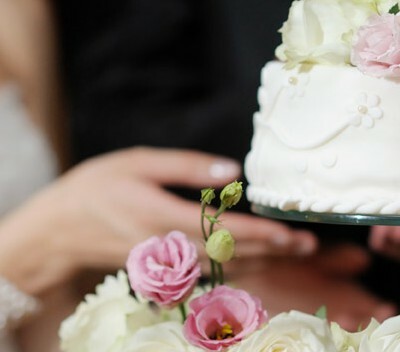 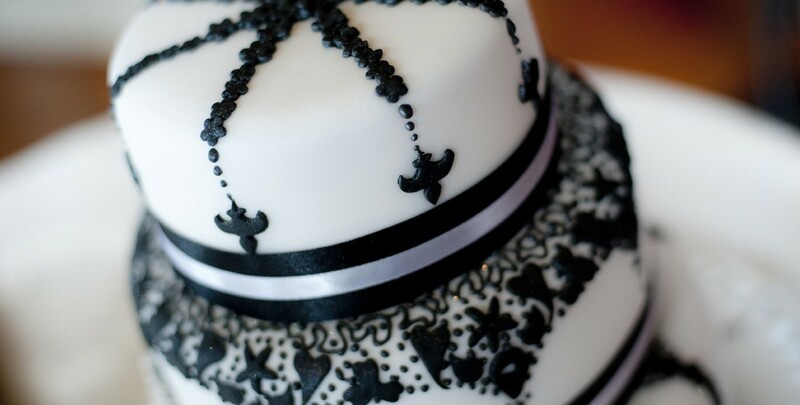 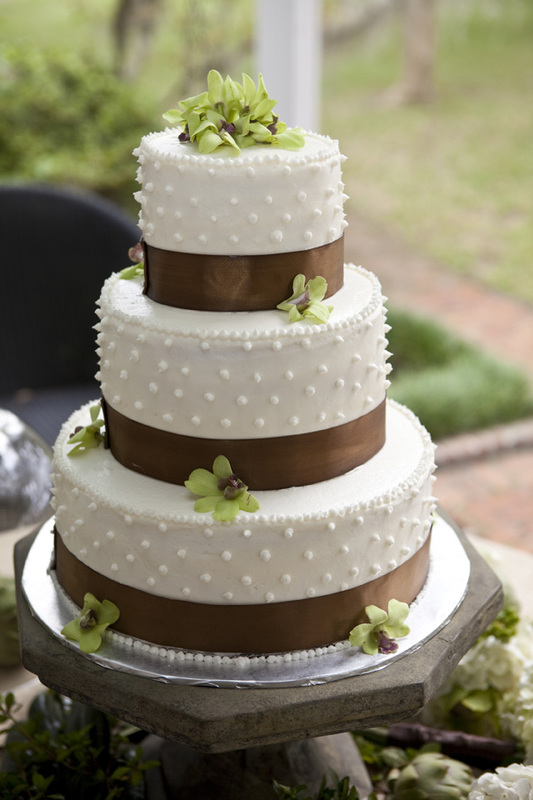 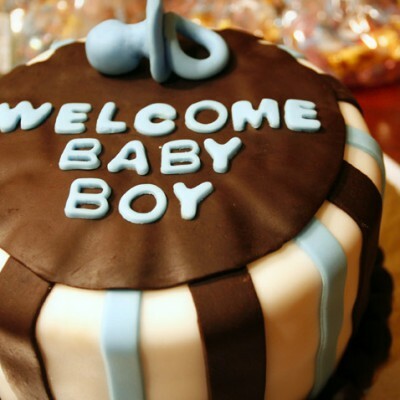 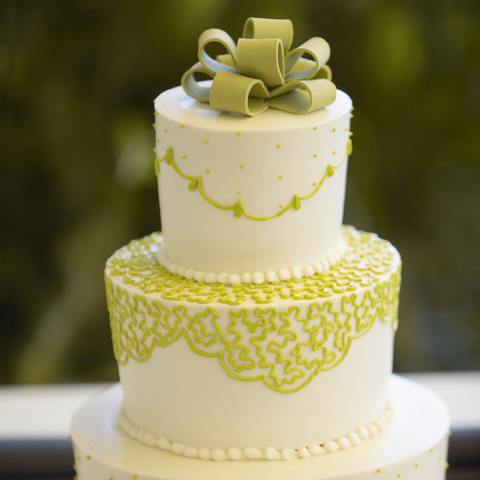 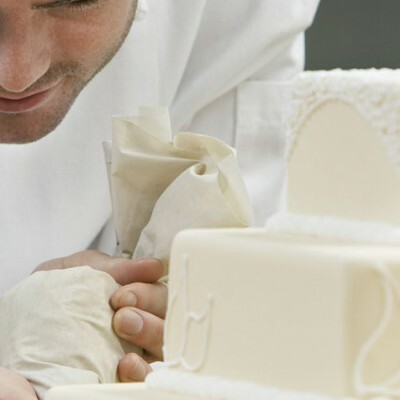 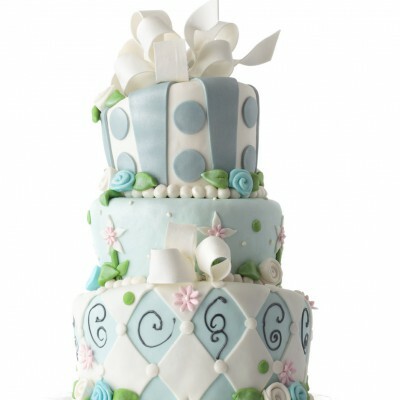 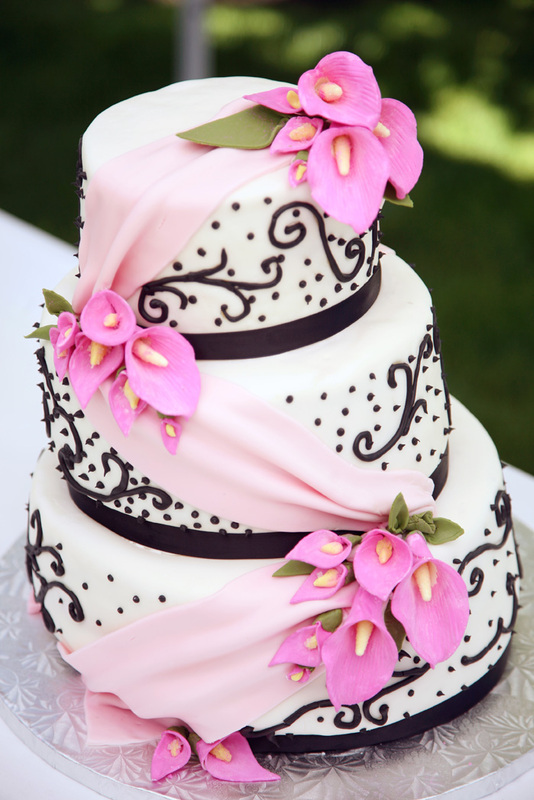 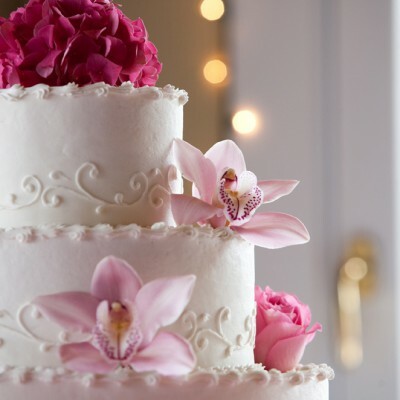 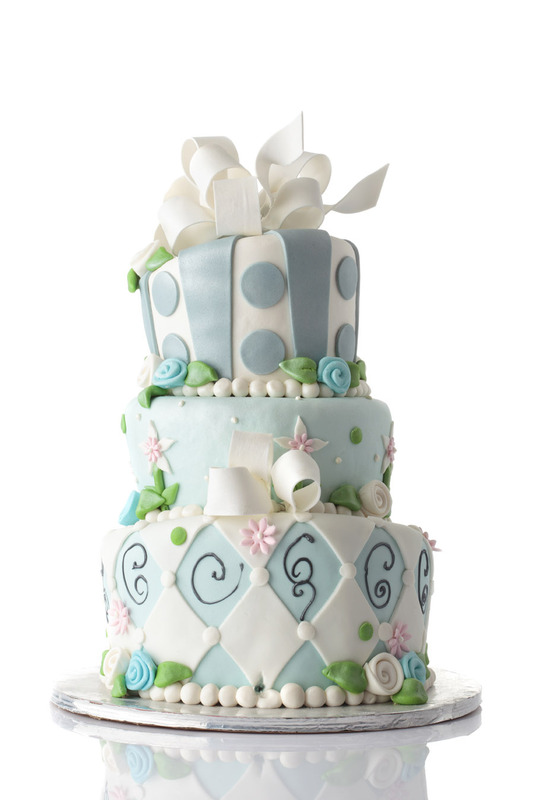 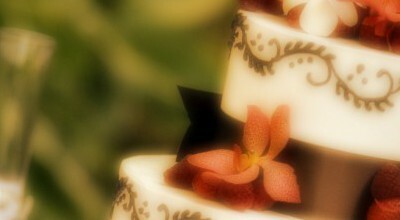 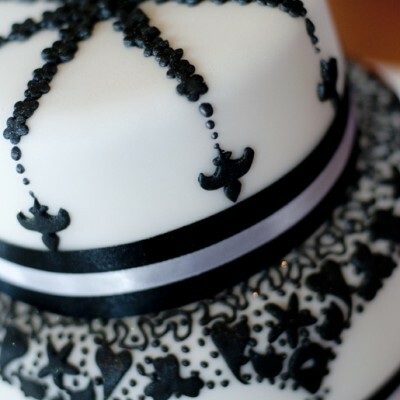 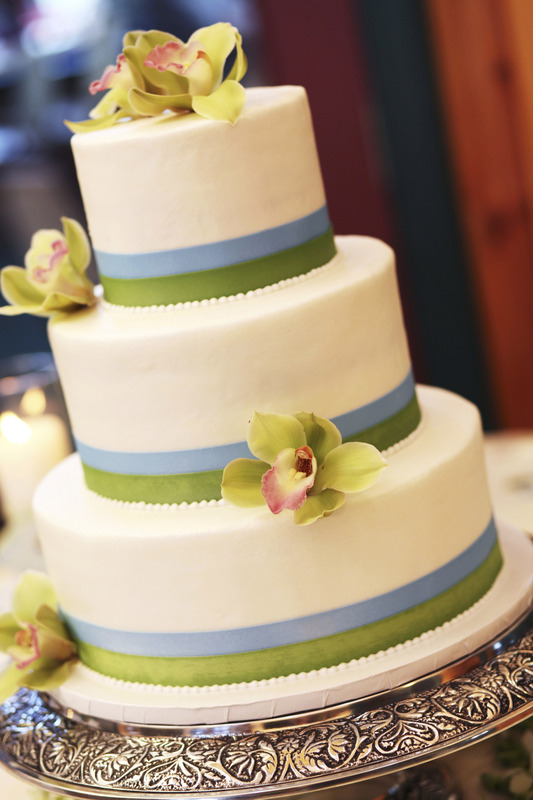 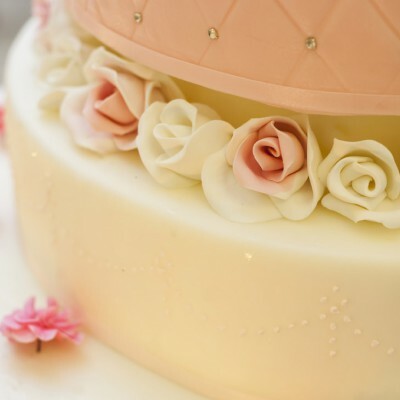 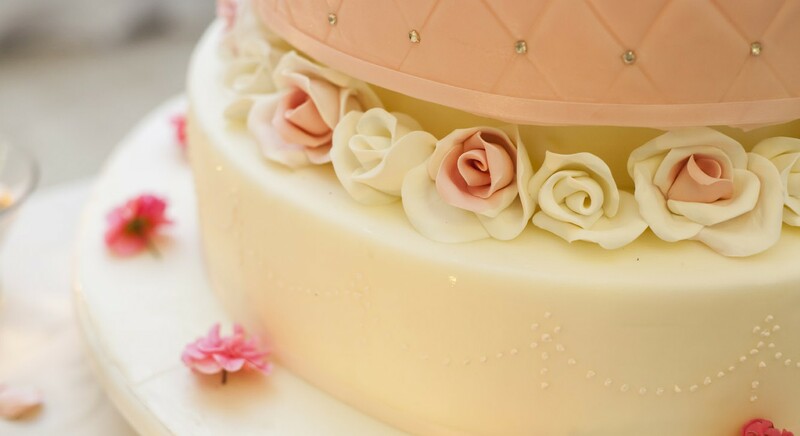 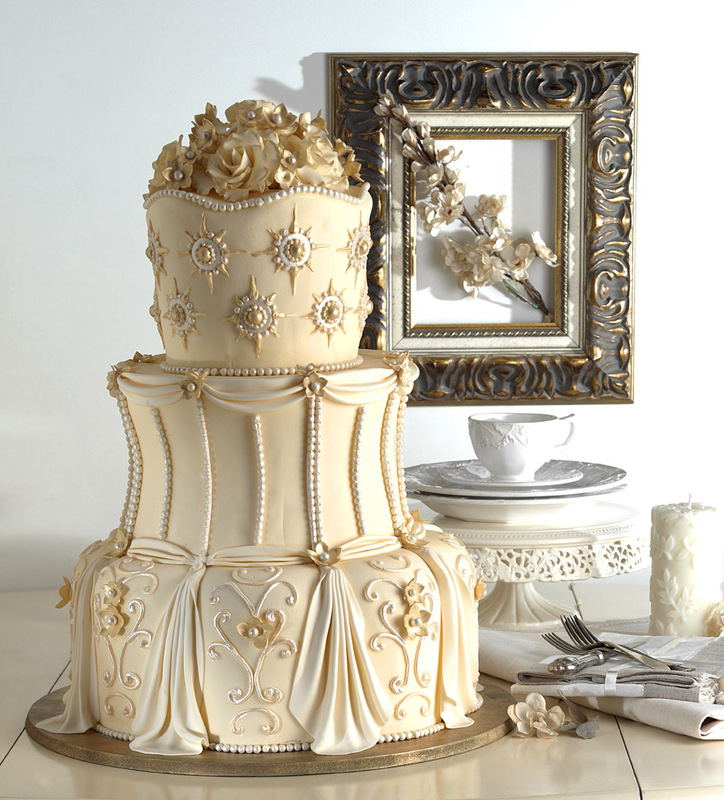 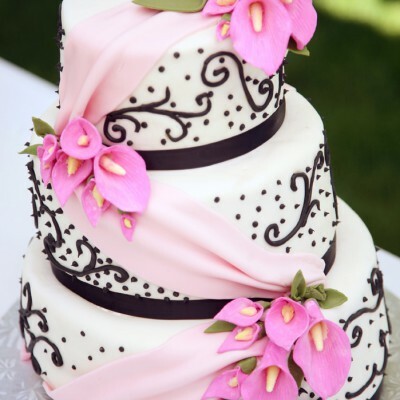 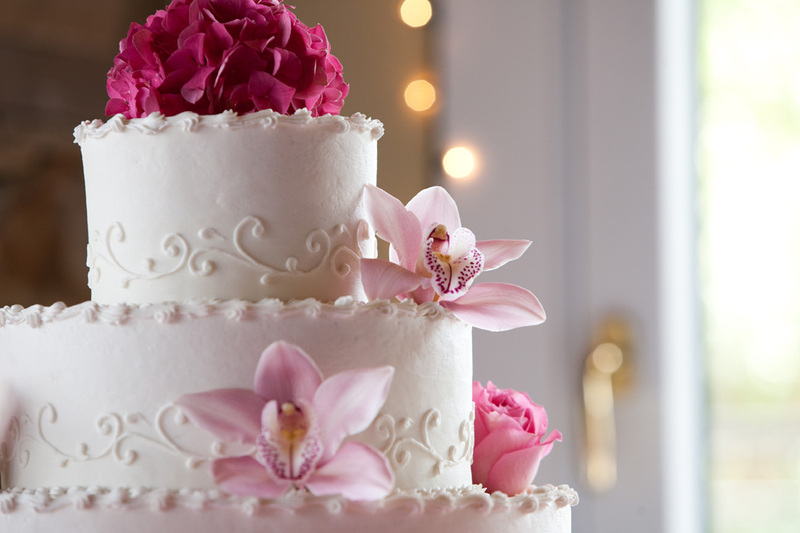 From simple to elegant, to elaborate creations, the pastry chefs at Stax Bakery can design the cake of your dreams. 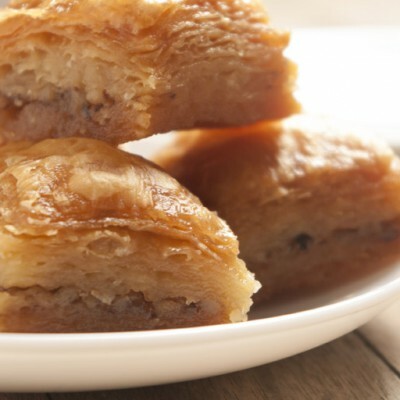 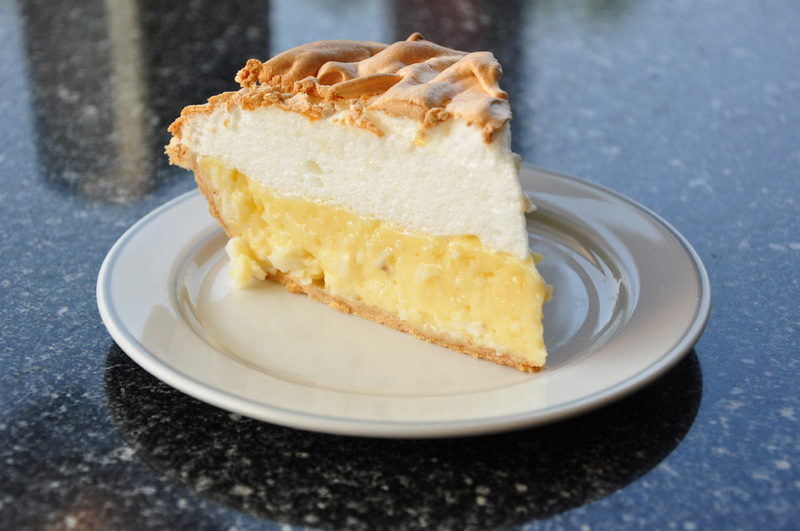 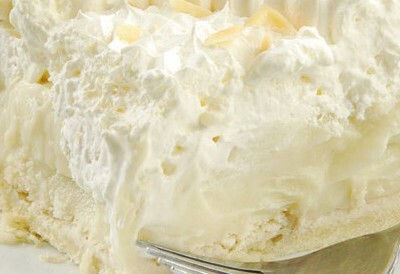 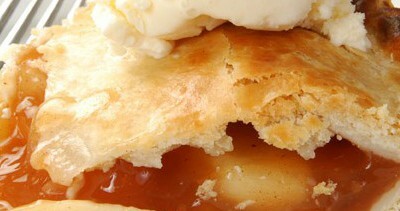 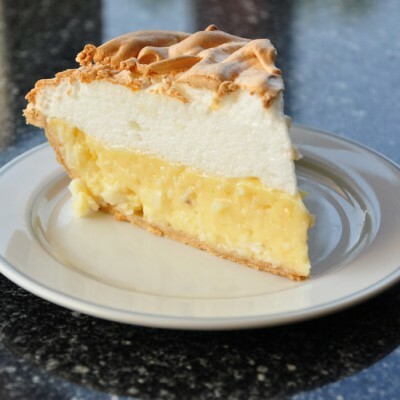 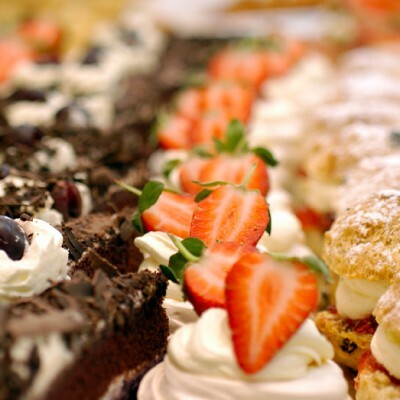 We also feature a wide selection of French, Greek and Italian desserts made fresh daily. 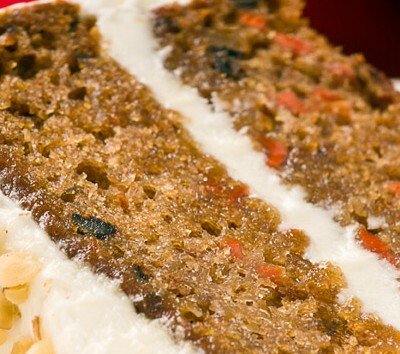 All after hours bakery orders can be picked up next door at Stax Omega.